We LOVE family movie night!!! It's something we always look forward to and we always have a blast together. 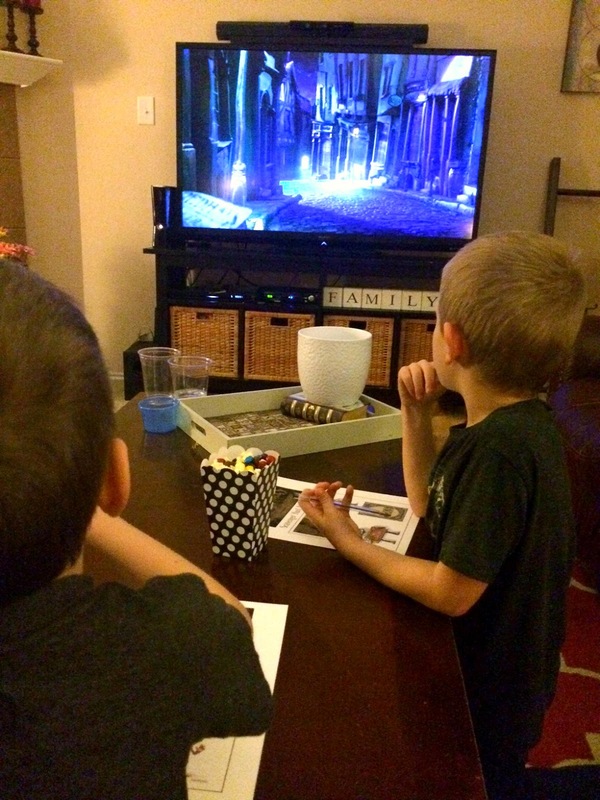 With the release of The Boxtrolls on DVD we knew we had to have a movie night to celebrate. We couldn't think of a better way to spend quality family time together after a busy week then sitting together watching a movie and enjoying some delicious Pop Secret pop corn. 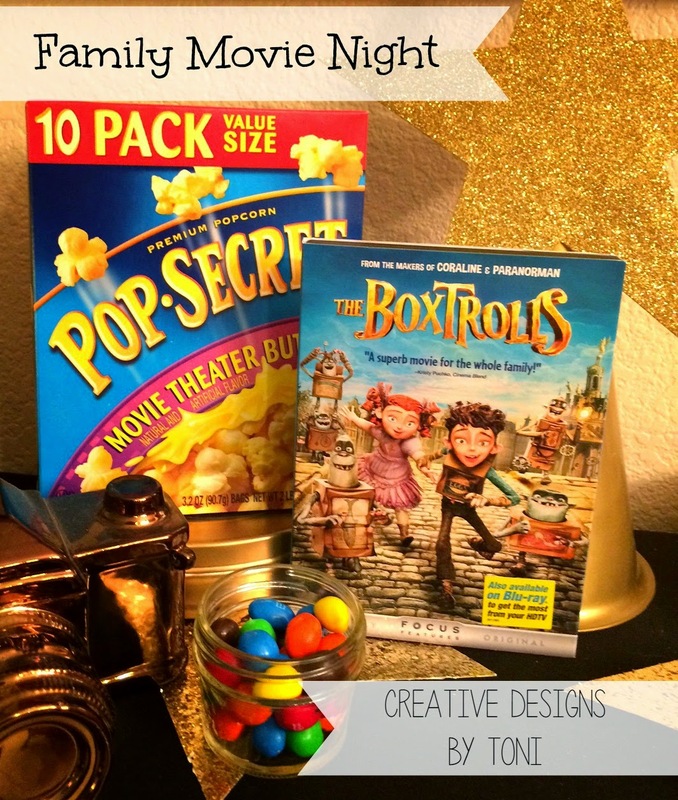 To create our fun family night we headed straight to Wal-Mart to snag up The Boxtrolls on DVD. 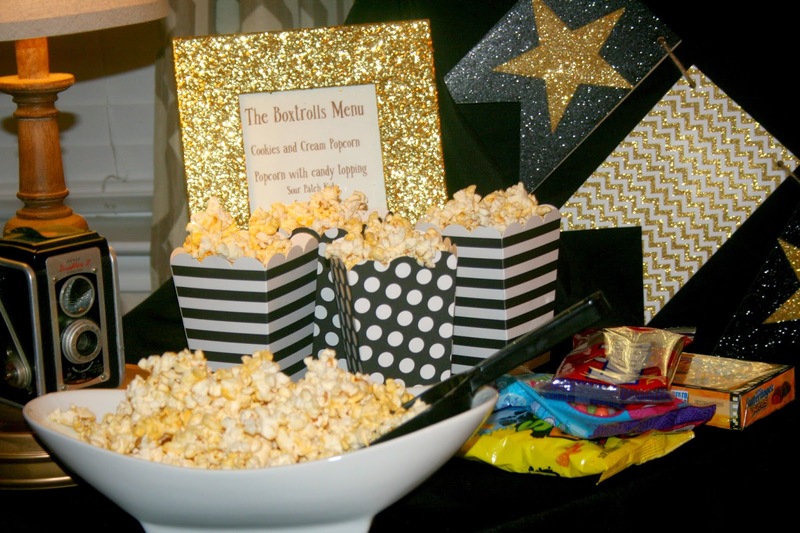 No movie night would be complete without some yummy popcorn. Of course we had to fill up our shopping cart with with all the essentials to make our night super fun! 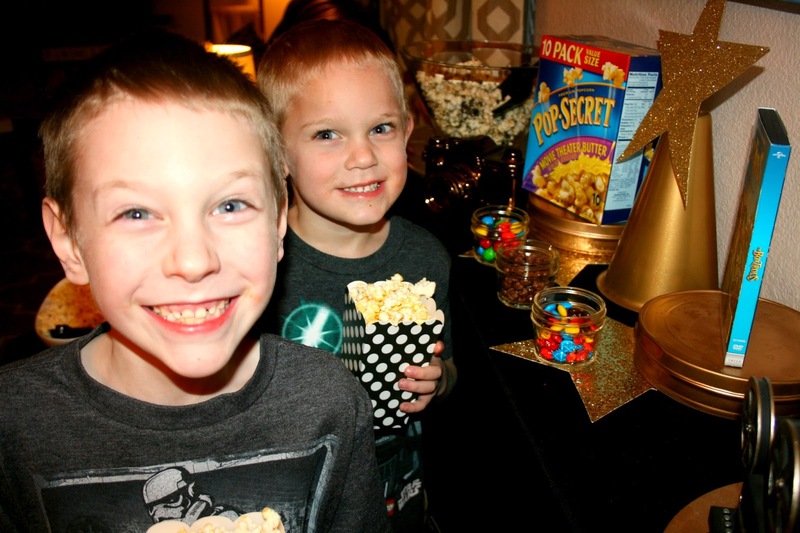 I created a popcorn bar for the boys complete with candy toppings and movie themed props. 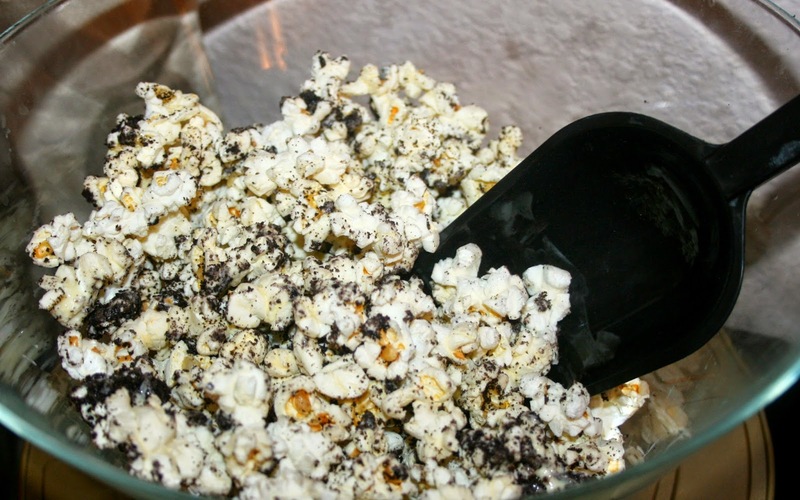 I also made a cookies and cream popcorn that was sooooo amazing that it did not last very long! Movies nights are important to use because with school and basketball and work, our schedules are always so busy and hectic that just being able to sit down together as a family and enjoy each other is always amazing. There is not much talking going on, as they are intent on watching the movie, but just being there for each of them and letting them know we are there is always so important. At the end of the night, there are always smiles on their faces. 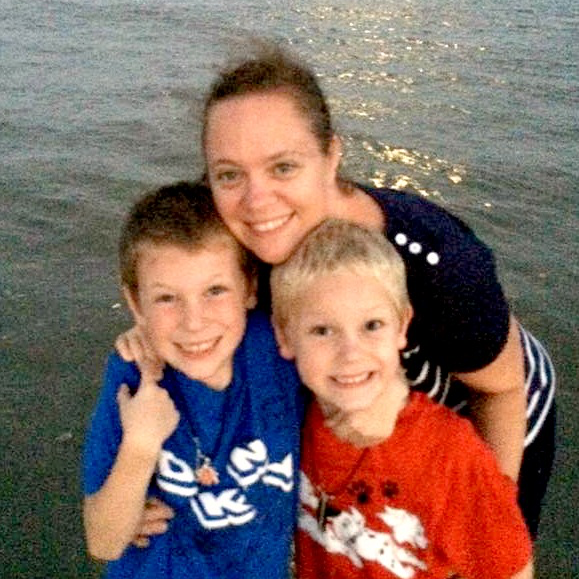 We first went to see The Boxtrolls in the movie theater and was a huge hit with both my boys. We had to go straight home build our own Boxtroll boxes and acted out scenes from the movie for weeks. They always asked when the movie was coming out so we could watch at home and could not wait. Finally, the day came and I was able to bring The Boxtrolls home for them and to say they were excited would be an understatement. 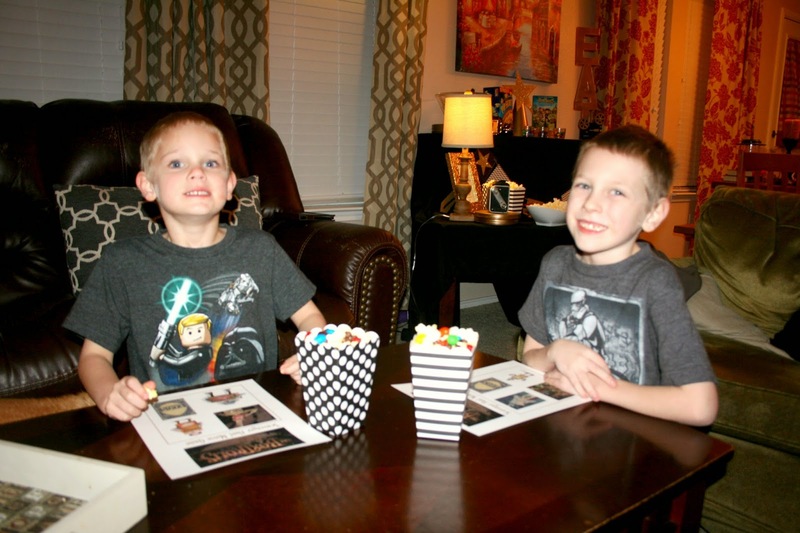 To make our movie night just a bit more special, I created this fun Movie Night Scavenger Hunt Printable game for the boys. Just a few little photos pulled from the movie and when they spot them they cross them off. Whoever crossed off all their photos/items got a prize. Which was a bag of their favorite candy. The boys absolutely loved playing the game and are asking to play and watch again. 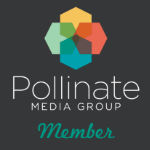 To get a copy of our Movie Night Game, simply download HERE. I cooked up some fabulous cookies and cream popcorn that was simply delish!! The bowl did not last the night and was so simple and easy to make. 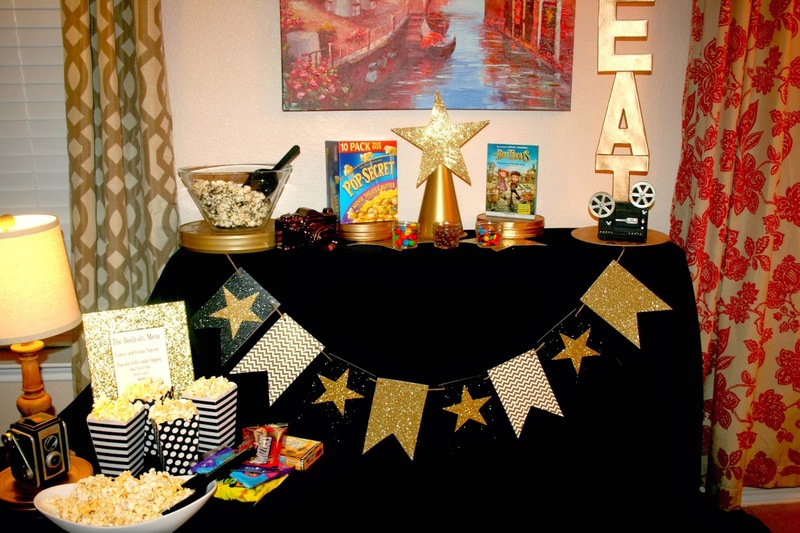 All you need is some Pop Secret Pop Corn, we snagged up the 10 pack Movie Theater Butter style, white chocolate almond bark or candy coating, and Oreo cookies. To make your own cookies and cream popcorn, simply cook your popcorn according to the directions on the bag. Pour into a bowl. Melt the chocolate almond bark/candy coating according the directions. Crush the cookies into a fine dust. Pour the melted chocolate over the popcorn, top with cookies, and toss gently to mix. 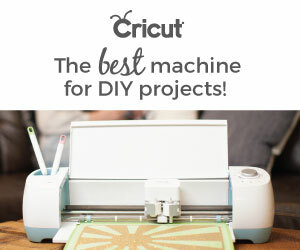 Spread onto a lined cookie sheet and let dry for a few minutes. 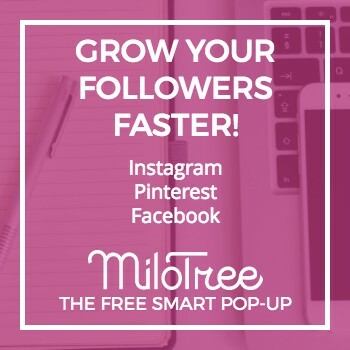 Once hard, place into a bowl and enjoy! How simple is that and so tasty! 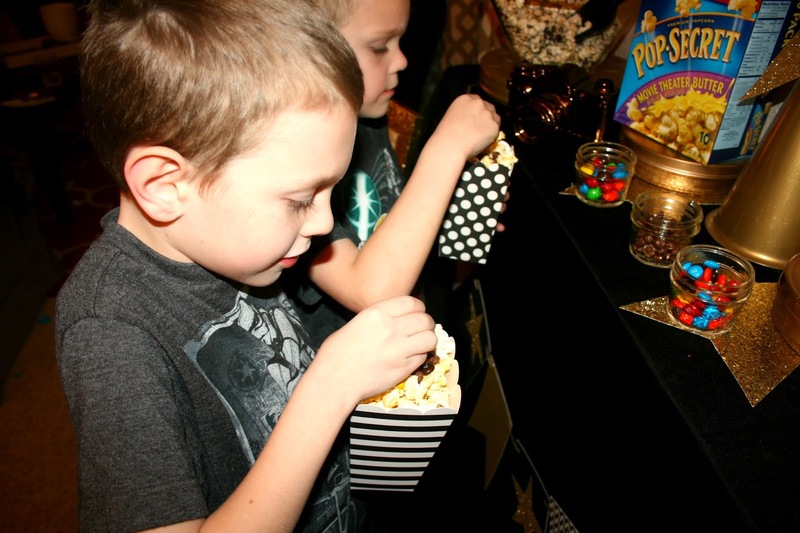 Be sure to head to your local Wal-Mart and pick up your copy of The Boxtrolls and a box of Pop Secret Pop Corn, 10 count value pack, "While Supplies Last", to make your own memorable movie night. 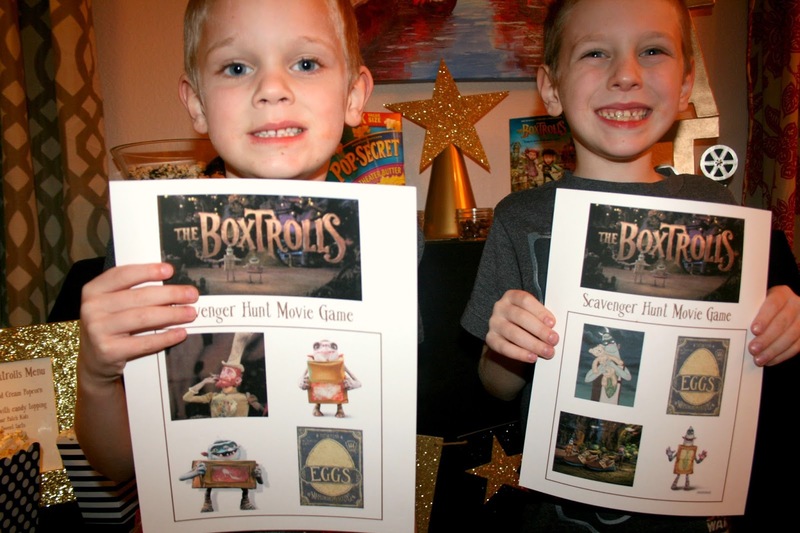 Check out The Boxtrolls on Facebook, Twitter, Instagram, and Pinterest for more great ideas. Don't forget to download our Scavenger Hunt Movie Game HERE. Sounds like an awesome family movie night for sure! What fun memories being made! Love how you got the kdis involved in the movie with the game! 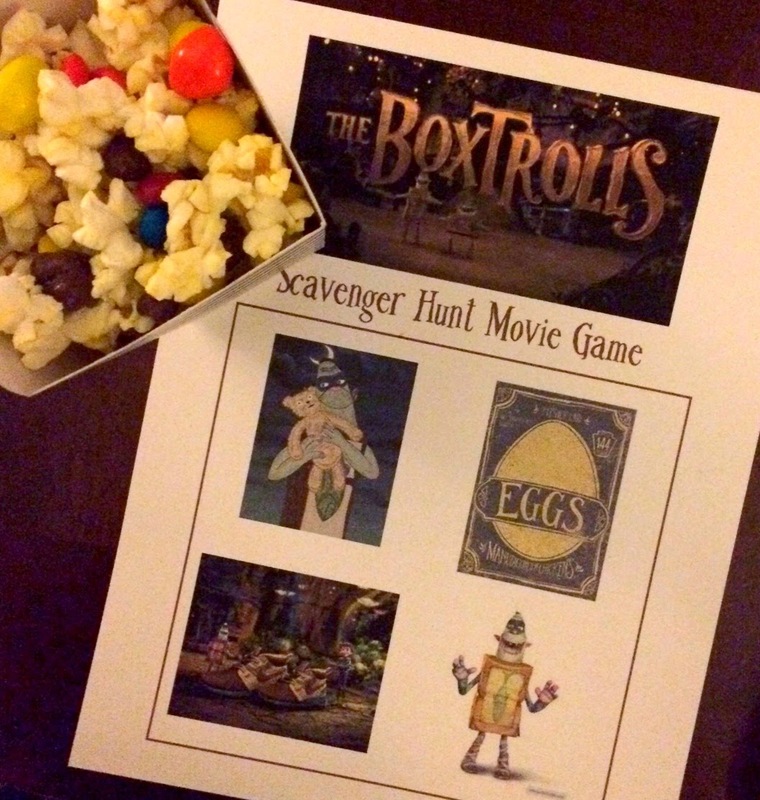 The scavenger hunt is such a fun idea for any movie night! Love it.